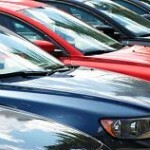 According to a recent Swapalease.com survey, safety ranks as one of the highest factors in wanting to get a new car. 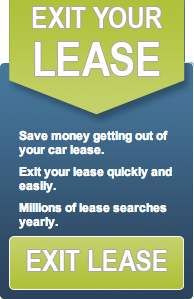 Because only with a lease can you consistently upgrade to the newest and safest technology. If you purchase a vehicle, you’ll be in a long-term agreement with a car that will, over time, compromise the integrity of important safety features due to wear and tear. Not only can you get the safest cars on the market by simply paying a cheap monthly payment; by the time newer safety features arrive on the market, you’ll be looking for a new car.